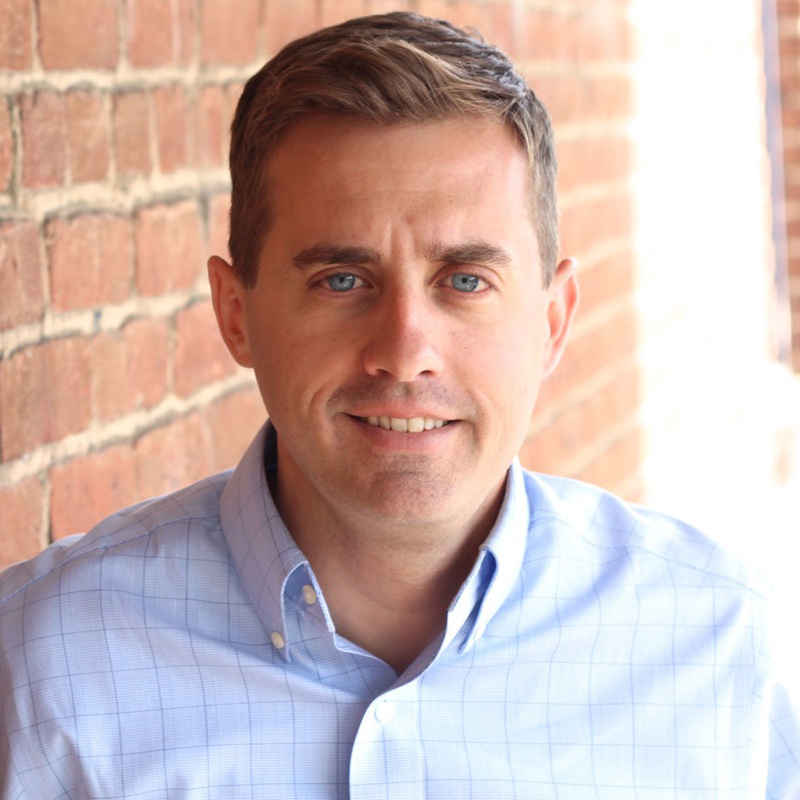 A former business reporter for the Richmond Times-Dispatch, Jeff Kelley has worked in PR and digital agencies. Prior to starting his own communications group, he served as director of marketing and public relations for Health Diagnostic Laboratory, a national cardiac lab in downtown Richmond. He has a particular interest in media and public relations, content development and digital strategy, and crisis and reputation management. He regularly contributes to the city’s Grid magazine, and can probably found on or in the James River, with his family, or firing up a charcoal grill.